How to watch The Bachelor US in Australia. Why it's not airing. We need to talk about an issue of international rose-themed TV significance. You see, the new season of The Bachelor is currently airing in the US. It’s packed full of orchestrated drama and I’d quite like the gossip pls. 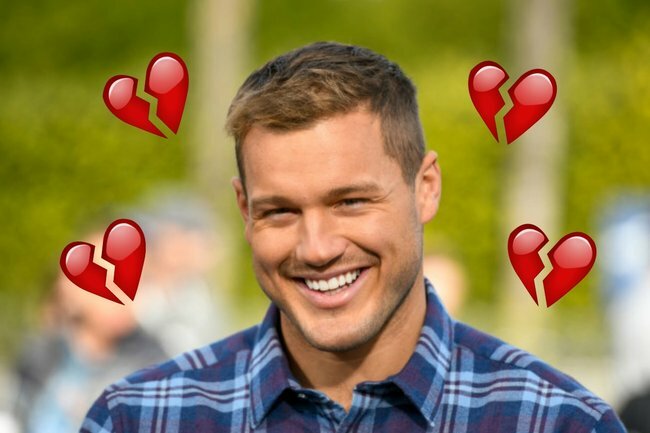 There’s a bachelor named Colton Underwood who is a virgin. There’s approximately 4985989 references to the fact he’s a virgin in the first episode. There’s at least one woman putting on a fake Australian accent to try to get said virgin’s attention. 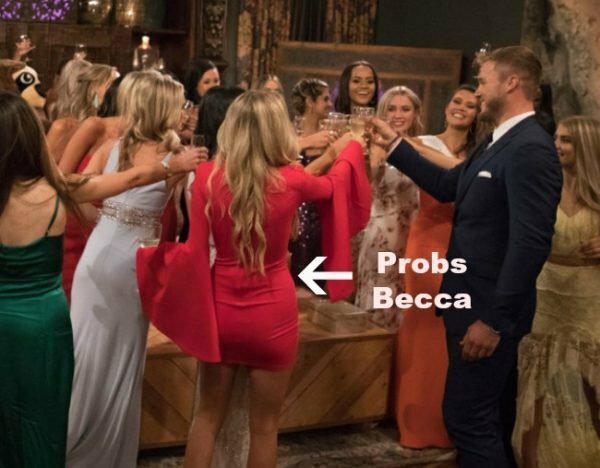 There’s definitely at least one woman named Bec or Becca or Becky who is causing some sh*t in the mansion. There’s probably a girl named Laura who is crying. There&apos;s definitely a woman named Tanya who is starting a congo line/reciting a poem she&apos;s just written for the sockless virgin/doing some random fire breathing. But I&apos;ll never know any of this... because for the first time in years, the series isn&apos;t available in Australia. Yep, Channel 9 has decided not to air the series this season on any of its channels or streaming services. And there&apos;s nowhere else in Australia that we can watch it/stream it/stalk it. Now we&apos;ll never know if Colton, erm, stops being a virgin. What his shoes look like. Whether his shoes look funny without socks. 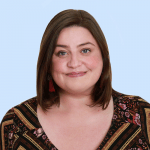 Whether Bec/Becca/Becky is the real villain. What the heck Laura was crying about. Whether Tanya will make everyone play the limbo and then accidentally-on-purpose fart. We&apos;ll never know any of this and that&apos;s sad for us.